Scavenger Hunt: Opened at Midnight! Ready for a fun scavenger hunt to win some more great prizes? Our sponsors this week in the Mission Giveaways have some really great prizes for you to win! ‎$25 paypal or $25 to bonefish grill! Open Worldwide, 18 and older! Good luck! 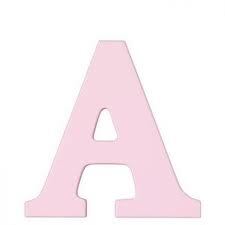 For the scavenger hunt, you have my letter A, so go find the other letters and figure out the phrase. Once you have it and all 12 letters from the Facebook pages below, leave them in the form below (scroll down below sites below). Good luck and we’ll reveal who the winner is soon! « Fifty Shades of Grey Trilogy Audiobook Bundle!